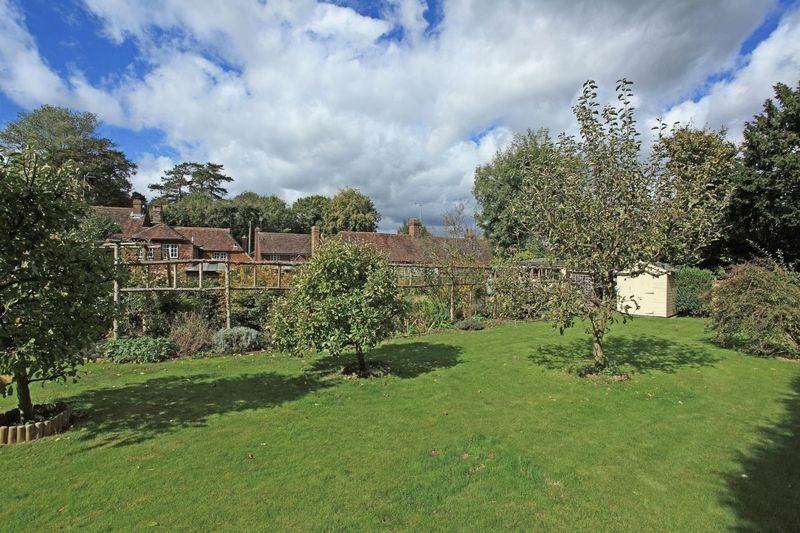 A beautifully maintained Grade II listed 3 bedroom cottage with double garage and exceptional landscaped gardens, situated in the heart of this pretty village. 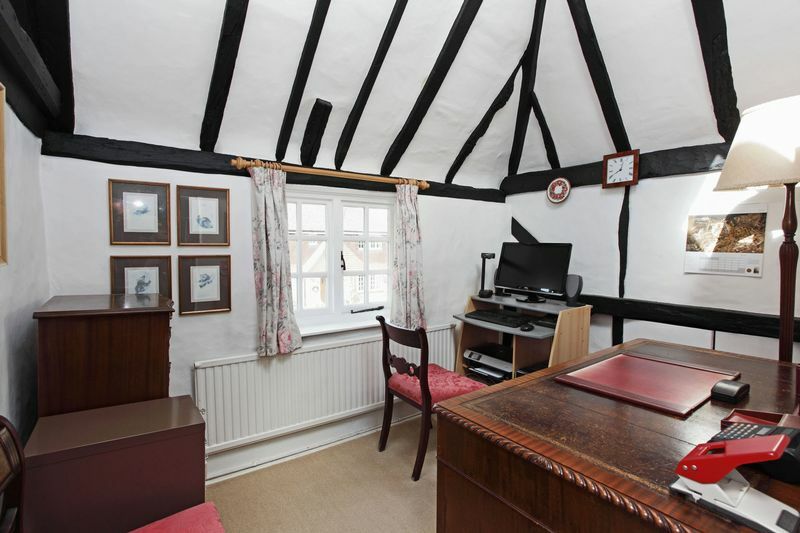 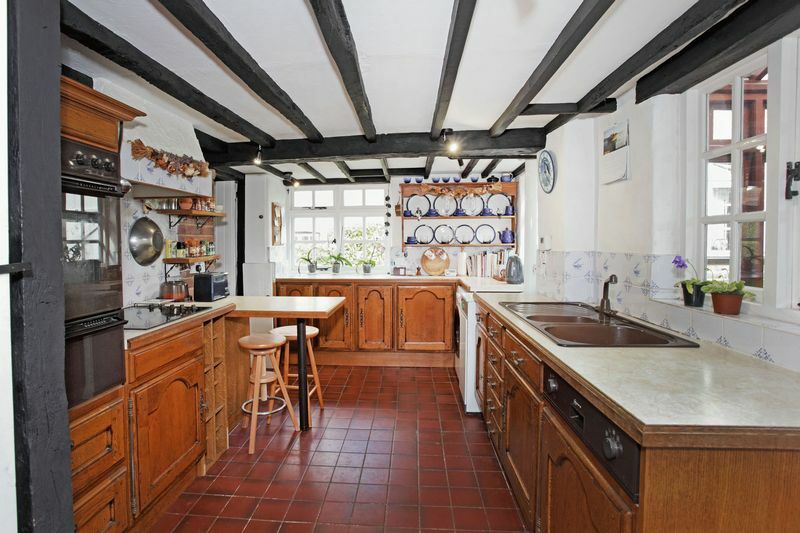 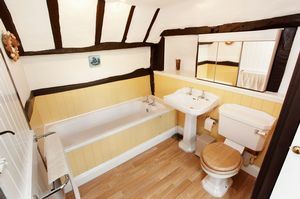 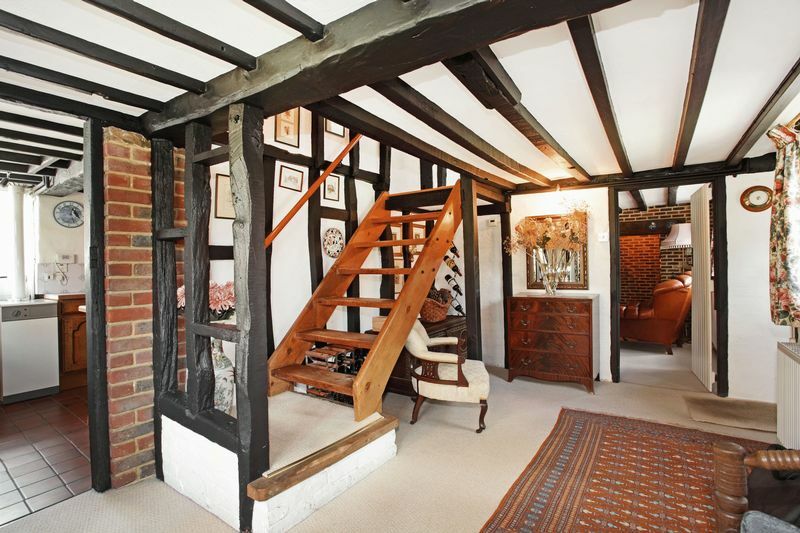 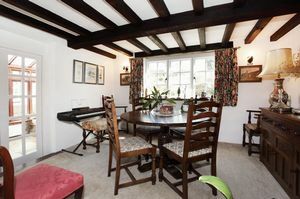 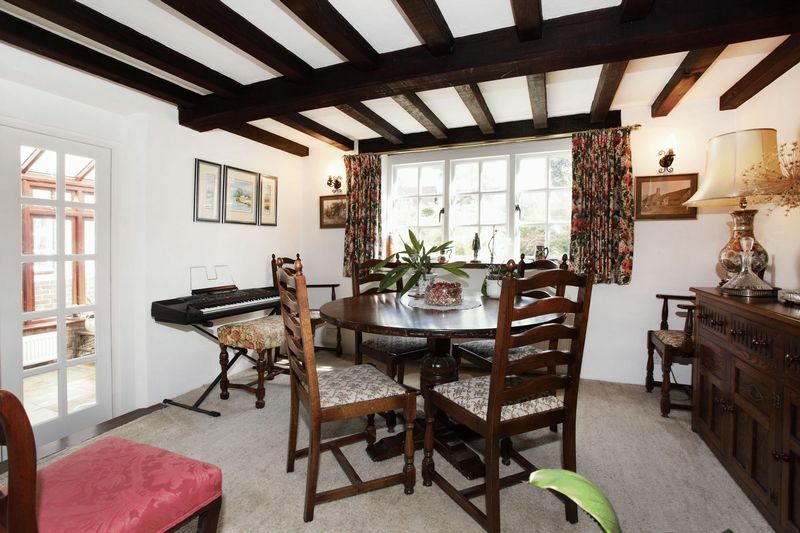 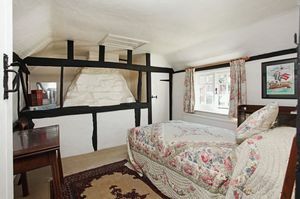 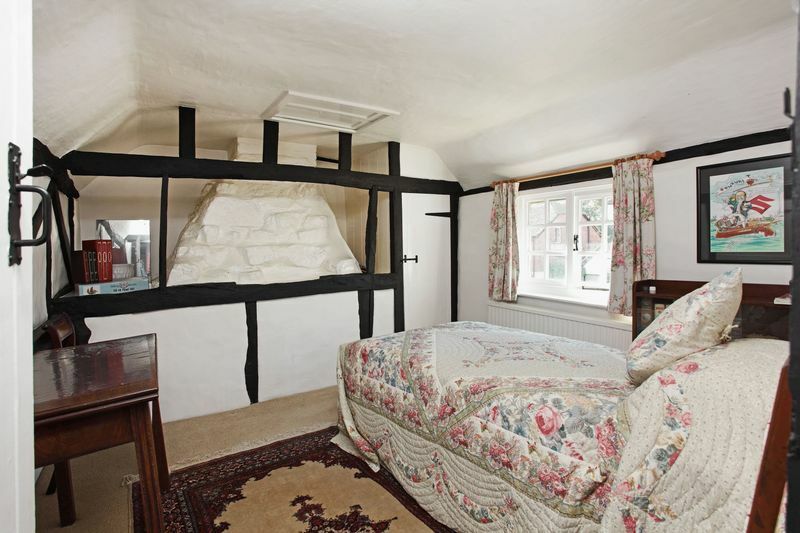 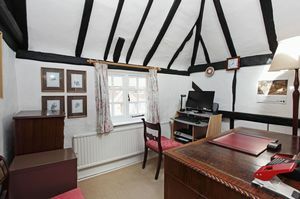 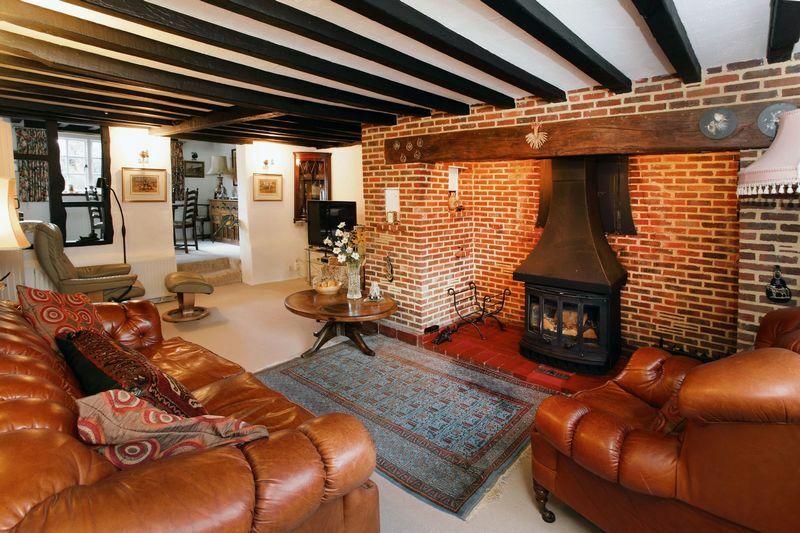 Believed to date back to 1560, the cottage comes to the market for the first time in over 25 years. Offering well laid out period living, yet enjoying the traditional features of the era, such as inglenook and exposed oak timbers. 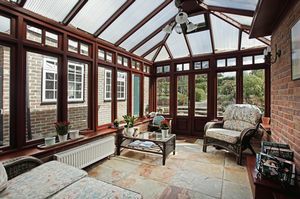 The interior has been completely modernised and benefits from well fitted kitchen, bathroom and ensuite to the master bedroom. Outside the gardens are large, having been a particular hobby of the vendor who has created a truly delightful area with a number of distinct spaces, all providing different elements. 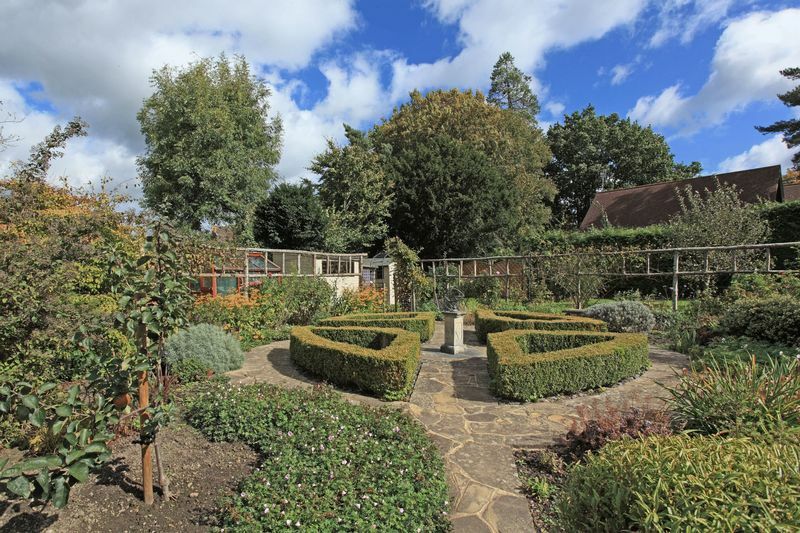 These include a prolific orchard and ornamental box hedging surrounding symmetrical plantings and arbour features. 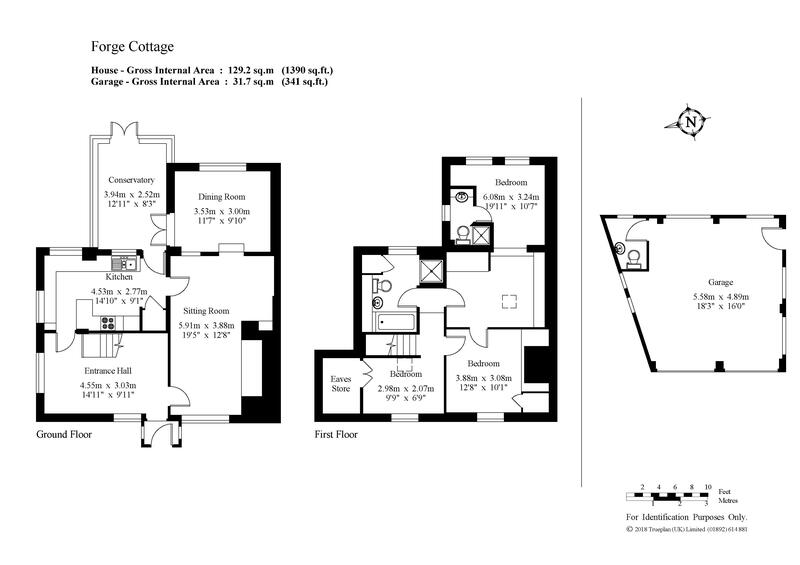 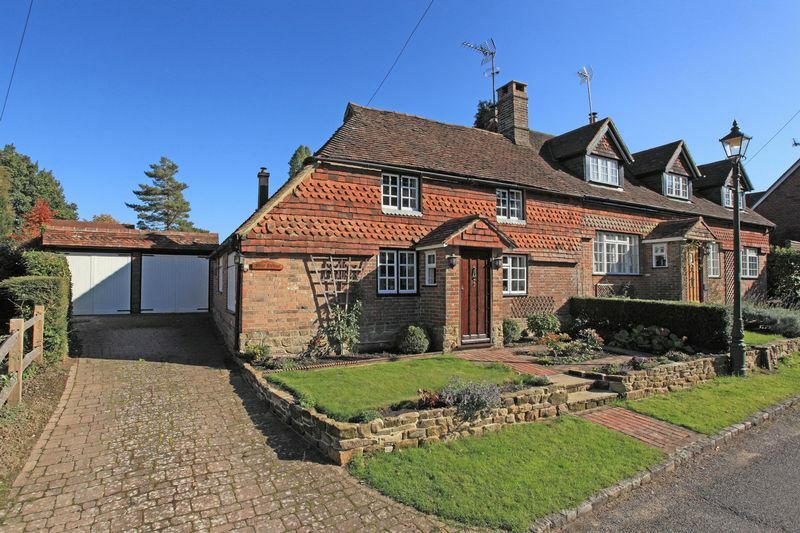 The double driveway leads to the double garage which benefits from a further internal WC. The style and feel of the interior is classic English country cottage with natural pastel walls off-setting the plethora of oak work. 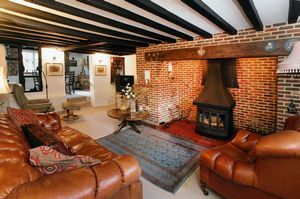 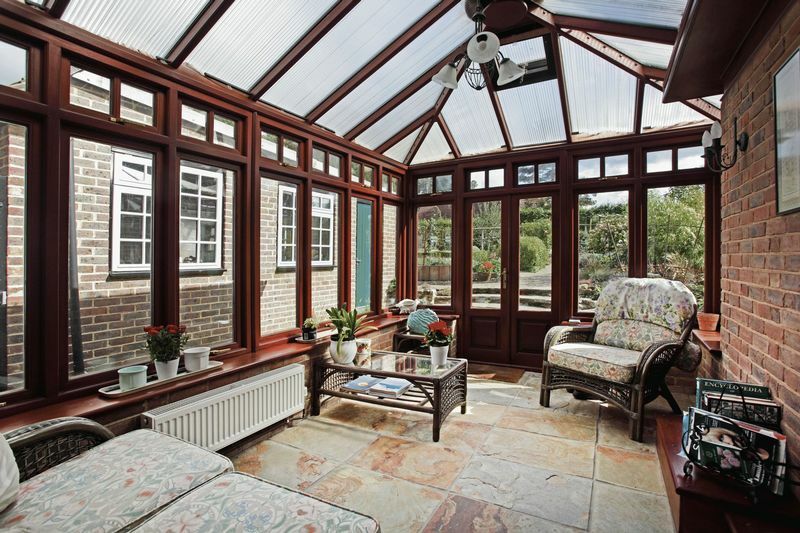 The property has been carefully maintained with full oil fired central heating throughout. 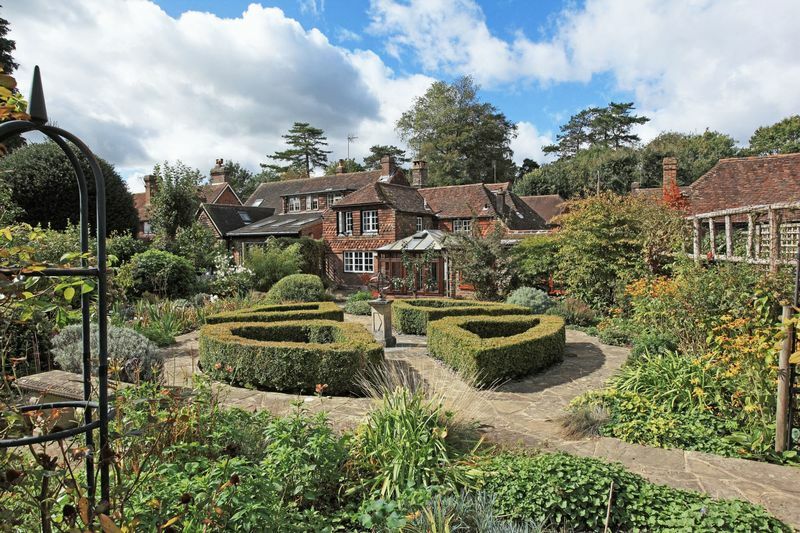 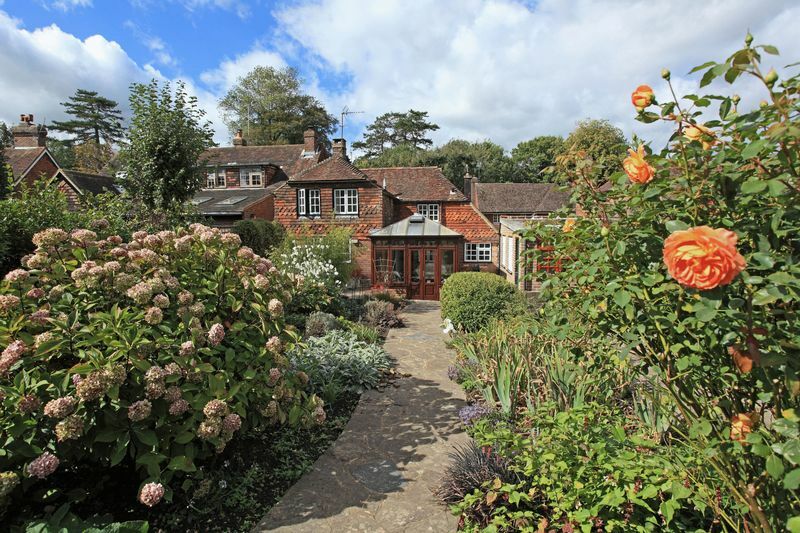 Early inspection for those seeking a pretty, yet practical period home with sizeable garden in a peaceful village setting, is highly recommended.